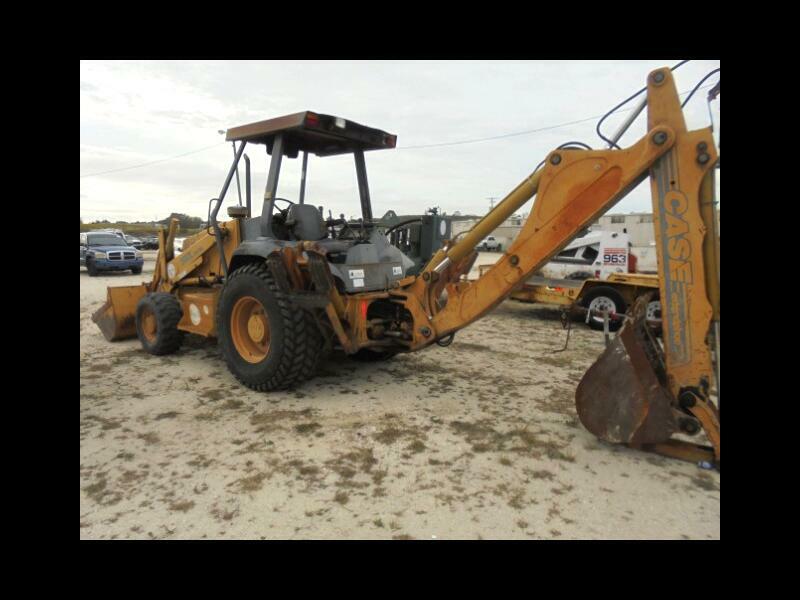 Only 4396 Hours, 4x4, Series II Extendahoe, 3 Like New Tires, No Leaks or Rust, Runs & Works Great, Local Govt. Retired. We are a Family Owned and Operated Business and have been Selling Quality Trucks & Vans for Over 58 Years. Deal Directly with the Owners, No Sales People to Hassle You. We have over 200 Units in stock. We also offer Commercial Financing for Business Owners. Prices do not include Tax, Tag, Title, Finance Charges, or Dealer Fee's. We try to make sure the website is up to date & all information is accurate , but we are not perfect. Please call to verify this vehicle is in stock. We are here to help YOU not hurt you. Message: Thought you might be interested in this 1999 Case 580L.